Next to daily meditation, one of the most important things a spiritual aspirant can do is to seek out spiritual fellowship with like-minded truth seekers. The Sanskrit word for this is Satsang. It translates as “fellowship in truth.” Paramhansa Yogananda expanded the meaning to include seeking out the company of fellow truth seekers. The principles behind spiritual fellowship are very important. Very few souls on this earth exist in complete isolation from other people nor should they; we need each other as mirrors or “prods” for growth and change. Whenever two are more people are together they exchange magnetic vibrations with each other. The stronger magnetism, be it positive or negative, usually prevails. The great saints are so strong in their magnetism that they are able to change the people around them by their mere presence. As for the rest of us, we need to be very mindful of the type of people with whom we spend our time, for the people in our lives are the most influential aspect of our environment. 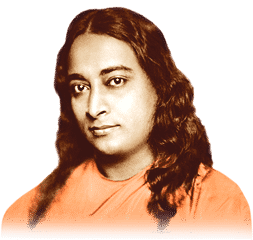 Paramhansa Yogananda, on whom our teachings are based, counseled us to “mix with the saints.” This can be done in many ways. If you know of a saint, then be in their physical presence whenever possible. Even a brief glimpse of saint is called darshan in India and is considered to be a great blessing. The Indian scriptures say: “Even a moment in the company of a great saint can be your raft over the ocean of delusion.” You can have pictures, books, video and audio recordings, or whatever you can get to be in his or her presence in that way. Sing songs that they have written. If you don’t know any saints, start reading about their lives and tune in with them in this way. Have spiritual fellowship with the saints and masters inwardly in meditation. 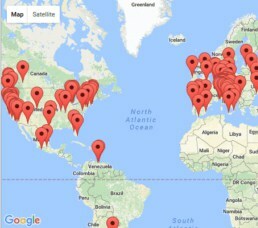 Call to them and they will come! Have their photographs scattered throughout your environment. Look especially into their eyes and consciously try to draw in their light, their love, their inspiration. It is also very important to keep company with aspiring saints, your fellow brother and sister devotees, disciples, or truth seekers. 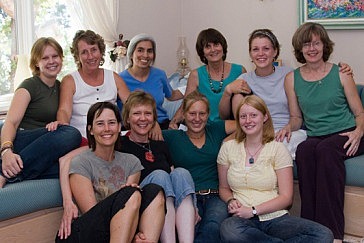 Meditation groups, retreats, get-togethers, websites — all these provides inspiration and satsang. But even when you are with such a group, while in conversations, try to steer the conversation to higher things. Don’t waste the time talking of movie plots when you could be sharing about your spiritual life. Try to serve others; and feel Spirit flowing through you as you serve — this too is a form of spiritual fellowship. Service is joy! 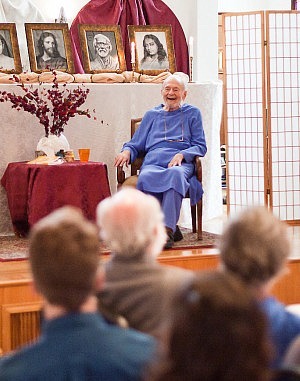 Also, if you have a meditation practice, try to meditate with those who have been meditating longer than you have. 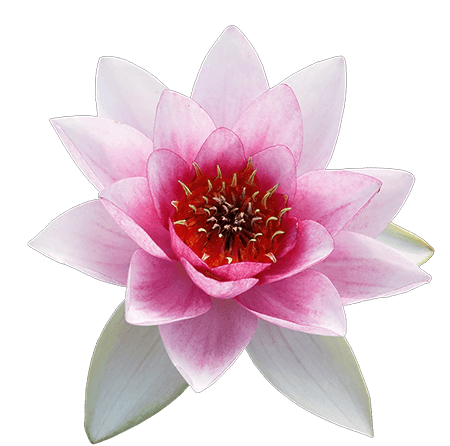 It “rubs off” on you — their depth of meditation, perfect stillness, and devotional aspirations. 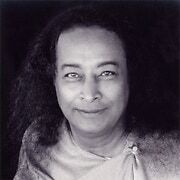 If you become discouraged and think that you will never find a person or a group of people with whom to have spiritual fellowship, Paramhansa Yogananda tells us: “Am I not always with you?” and “To those who think me near, I will be near.” We are never spiritually alone; God and all great souls are always with us.